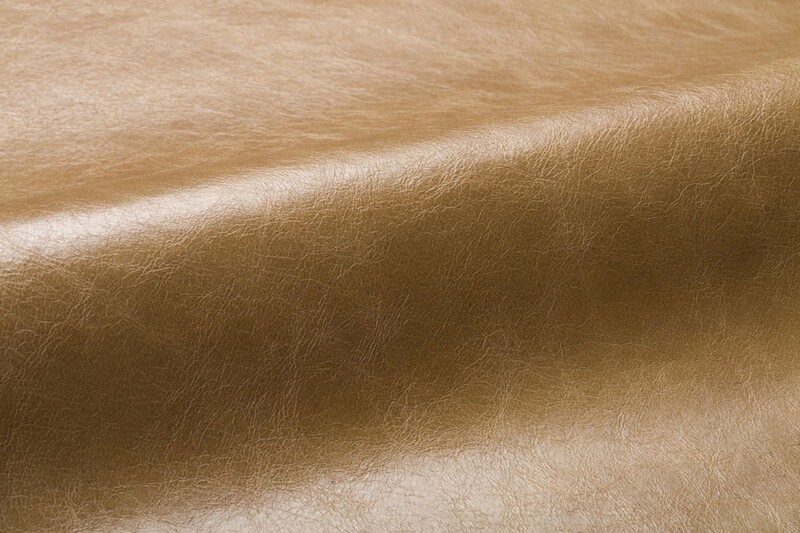 Distressed embodies the ease and comfort of a well-worn, natural leather. 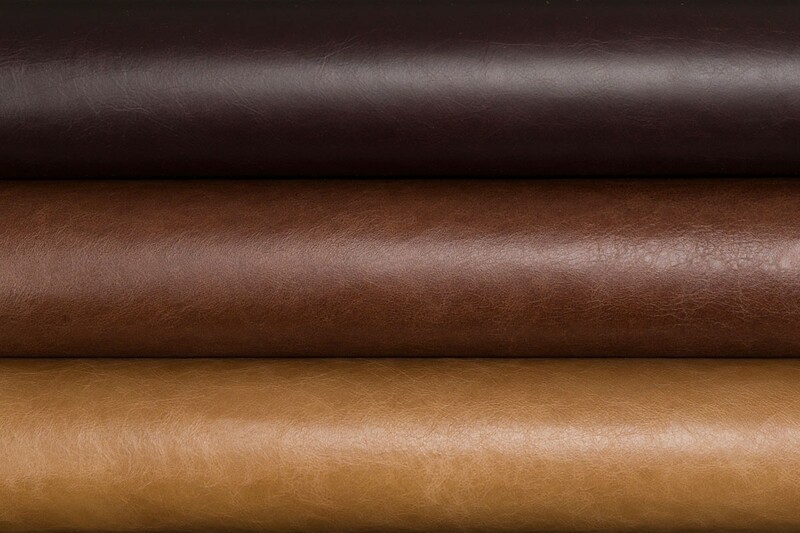 This full grain, aniline dyed leather is produced from a premium selection of raw material from southern Germany and the distressed appearance is achieved by combining natural oils with a specialized milling process. 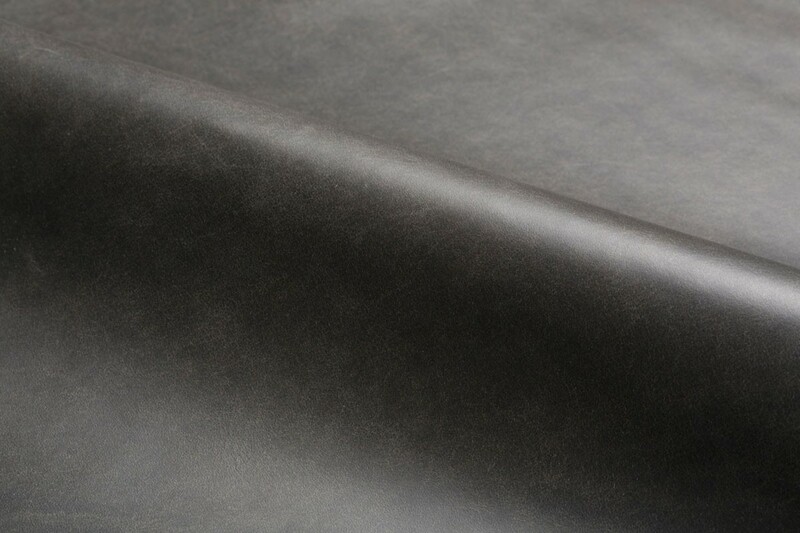 Distressed features a rich vegetable retannage to create a smooth tight grain and a final ironing process produces a subtle sheen. The vegetable tannage and natural oils form a fine patina over time.